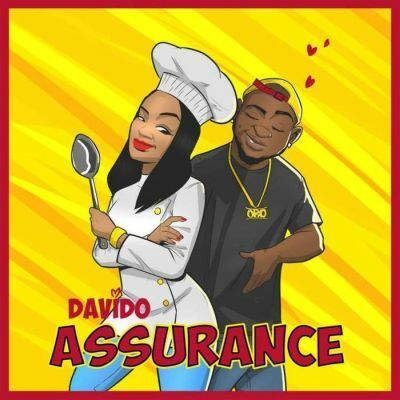 After weeks of teasing “Fake Love“, his highly-anticipated collaboration with Wizkid, the track is finally here, and it lives up to the hype. 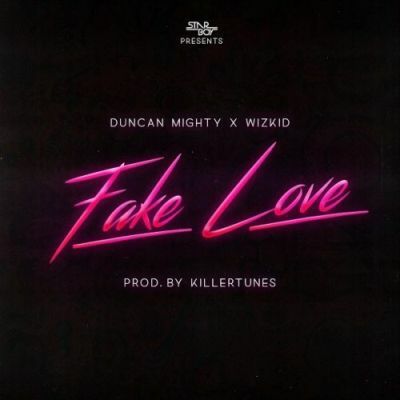 Produced by Killertunes — who’s been responsible for a lot of the jams we’ve gotten this year — “Fake Love” is a highlife-tinged banger that finds Duncan Mighty and Wizkidsinging about an age-old celebrity problem: not knowing if someone’s only with them for the money and fame. 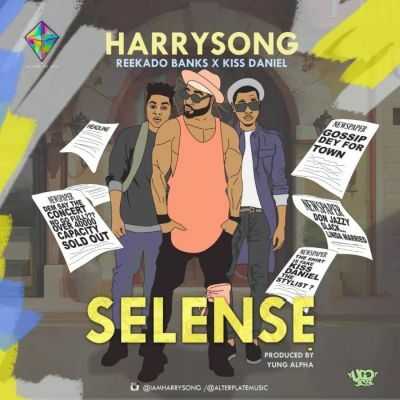 Selense by Harrysong, Reekado Banks and Kiss Daniel was produced by Yung Alpha. 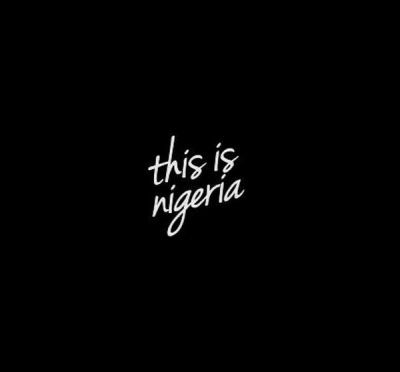 Falz The Bahd Guy bounce of Childish Gambino “This Is America” instrumental and he tag it “This Is Nigeria”. The Bahd Guy spits bars on this one, you will definitely find it interesting and captivating. “Baba” was premiere sequel to the viral success of “Nowo” on which feature the starboy Boss Wizkid. 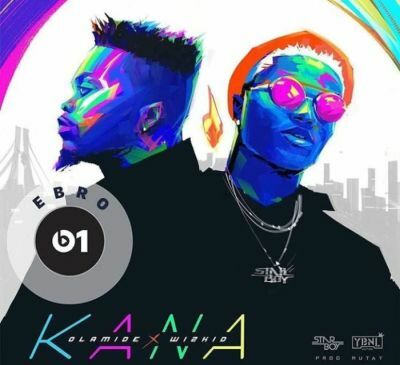 YBNL boss – Olamide teams up with Starboy Worldwide boss – Wizkid for a new amazing new single titled “Kana”. This tune was produced by – Mut4y. “Kana” is being recorded as the third collaborated project between the two Nigerian heavyweights. 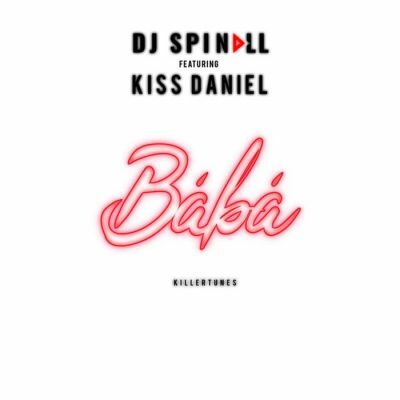 This definitely is the most popular song of this month, and will go down as one of the biggest afrobeats songs this year. Both audio and video were released on the 1st of may. This song went so viral even non pop music listener know about it. Currently has over 7million views on YouTube.